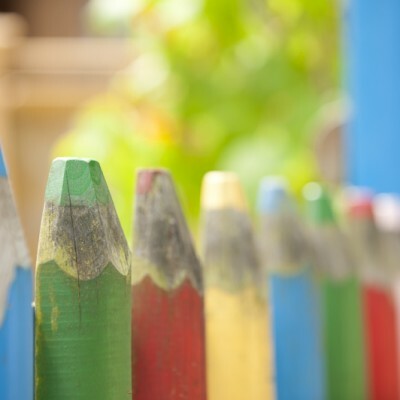 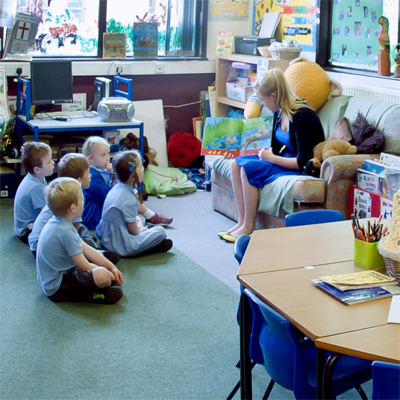 Warfield Primary › Welcome to the Warfield Church of England Primary School website. 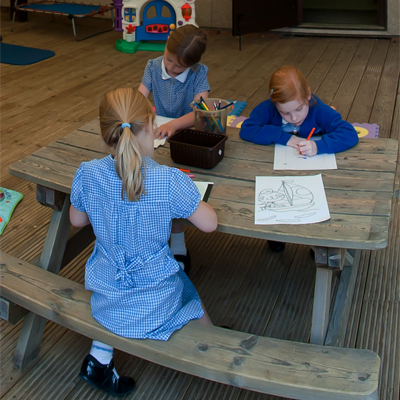 Welcome to Warfield Church of England Primary School Website. 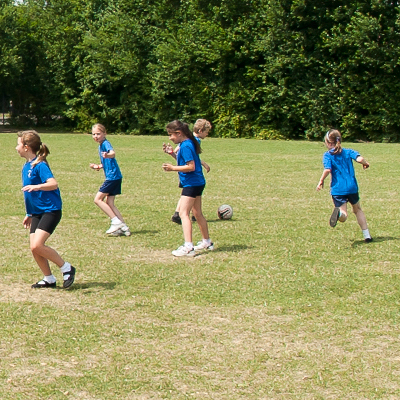 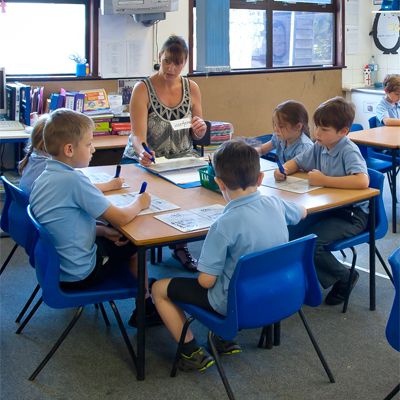 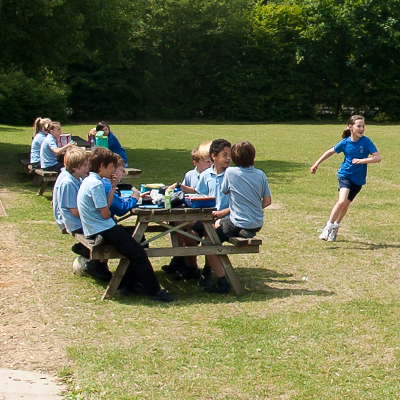 We are an expanding Church of England Primary School located in the Parish of Warfield. 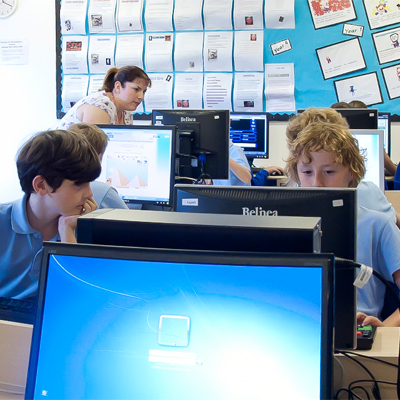 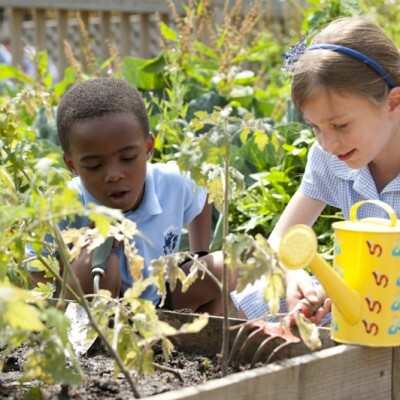 We have been educating the children of Warfield for over 200 years and are proud of our role within this vibrant and developing community. 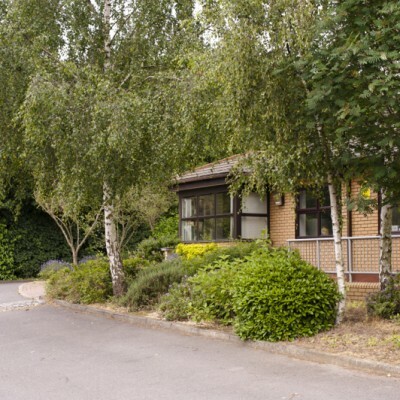 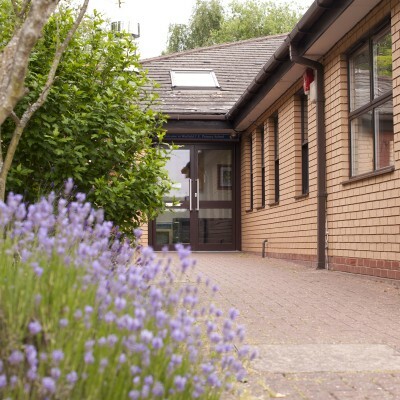 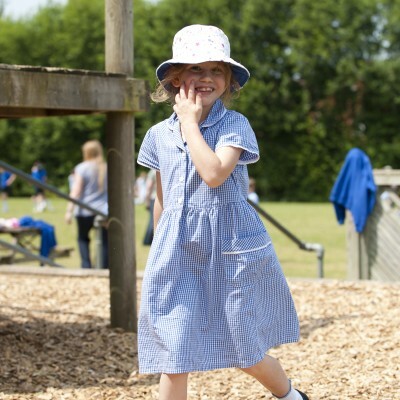 We operate across two sites, one on All Saints Rise which has capacity for up to 210 children and our new site on Sopwith Road which will eventually provide an education for up to 420 children. 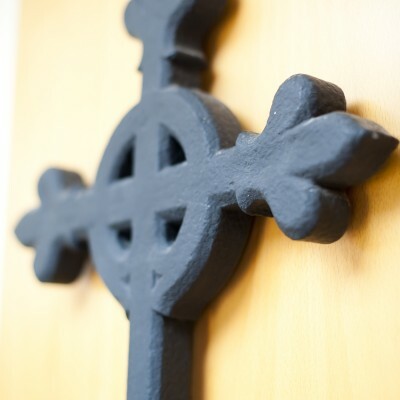 We have close links with Warfield Church and host worship communities on both sites weekly. 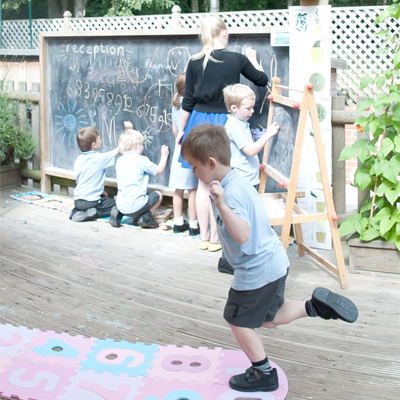 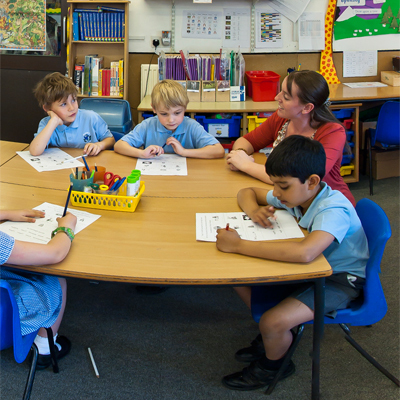 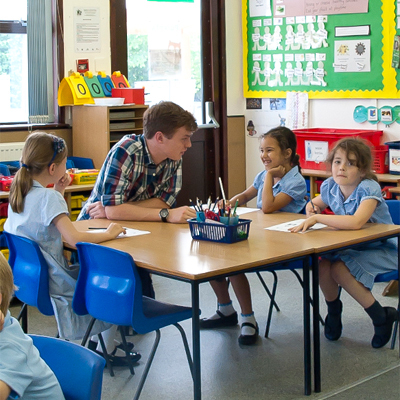 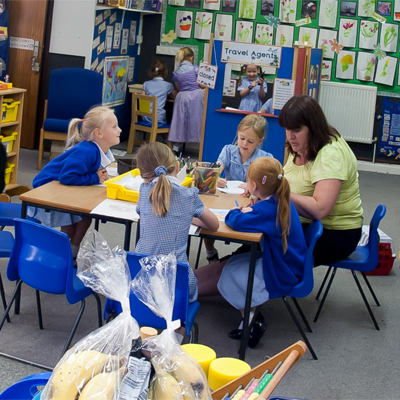 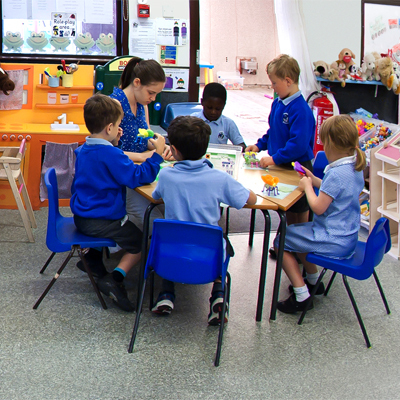 We welcome children from Nursery through to 11 years and from all religious denominations. 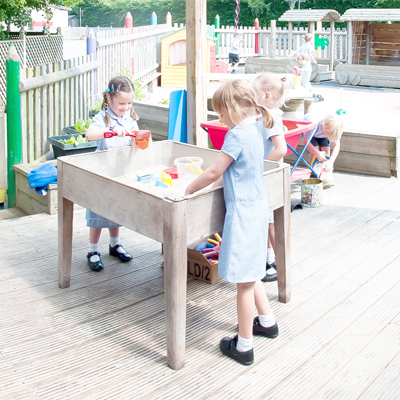 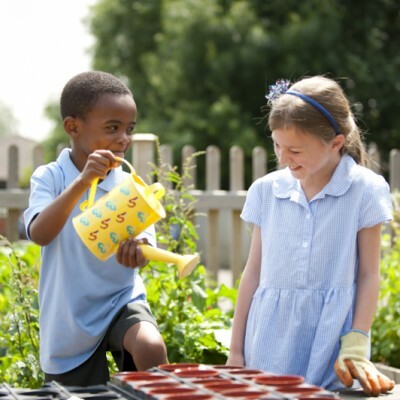 Children come to us from the local and surrounding areas, subject to places being available.